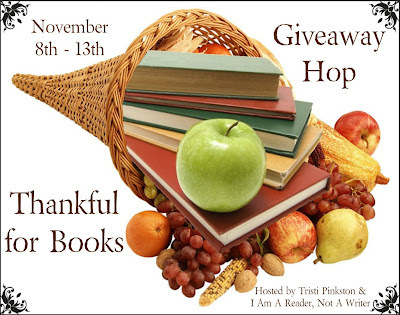 Welcome to my Thankful for Books Giveaway, hosted by I Am a Reader Not a Writer! Go to her blog to see everyone else participating in the hop. 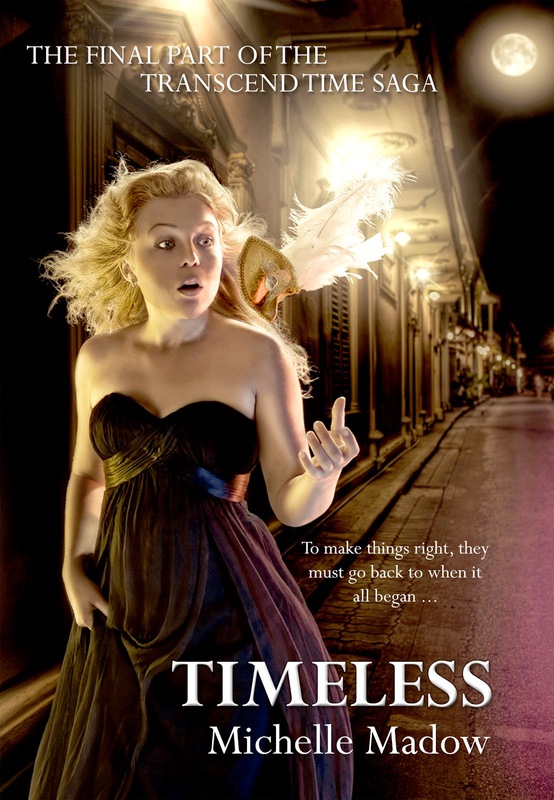 I am giving away an ARC of Timeless, the third and final part of the Transcend Time Saga! 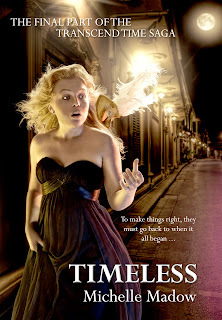 *Timeless is the final part of a three part series. To purchase the first book in the series, Remembrance, visit my website, www.michellemadow.com. This giveaway is USA only. GOOD LUCK!